Just as we have a yearning to remain close to our loved ones when they pass away, we have the same desire to remain connected to deceased co-workers with whom we have spent significant time collaborating and sharing professional goals. While they are no longer physically present, our colleagues’ contributions to our lives will always remain in our minds and hearts. Building an office memorial for a co-worker can be an effective tool to help grieve the loss of an employee while honoring their contributions, both professionally and personally. In the context of the workplace, a memorial can also serve as a bonding activity providing the surviving co-workers an opportunity to grieve the loss in a productive and giving manner. A wall plaque that can be displayed in the lobby, if appropriate, or in the break room. The plaque may honor the deceased for contributions to the company or the office environment. This would be a low-cost memorial and could be made by any trophy or engraving company. To make it a special and sincere memory, the plaque could be hung during a dedication breakfast for all the impacted employees. Build a memory book about the deceased. Employees could contribute to the book with photos and letters about the deceased employee, and describing the accomplishments s/he made. The book would represent the work life of the employee. After the memory book has been displayed at the office for a period of time, it would make a nice gift for the family. 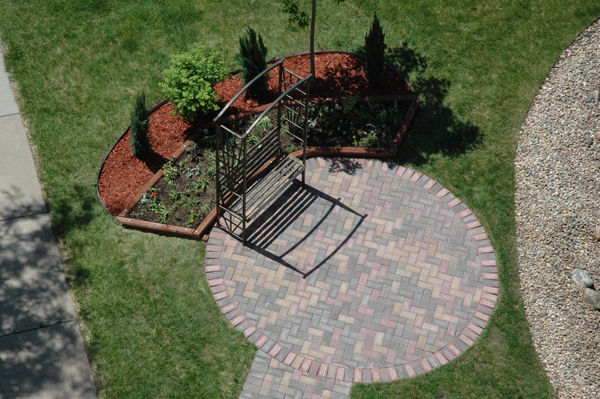 Build a memorial park in a courtyard for employees to enjoy. The park can include a memorial bench or statue recognizing the loss.